The elections are coming, and by now, many citizens have already decided who they’ll vote for president and vice president. It’s a process that needs serious thought, as whoever will win will have a great impact on the Philippines. 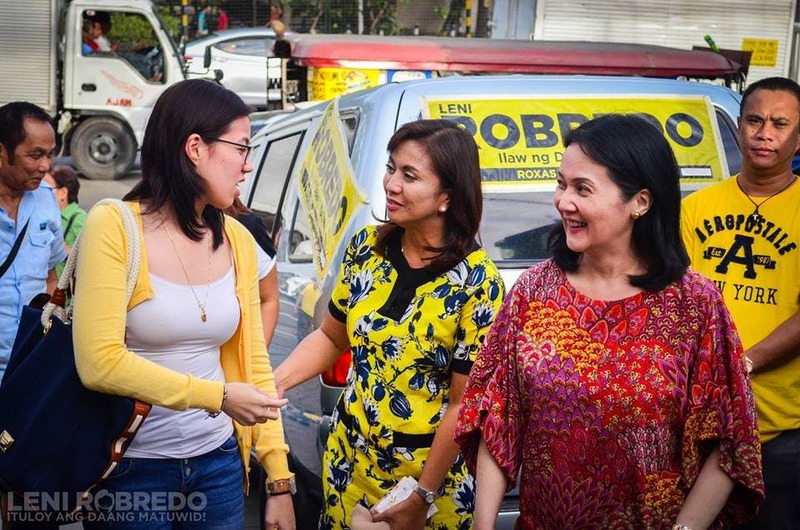 For Ballsy Aquino, sister of current president Benigno Aquino III and daughter of former president Corazon Aquino, she has already decided on her vice president: the Liberal Party’s candidate Leni Robredo. Ballsy even said that Leni reminds her of her mother. Like my mom, Leni was just a housewife, but both of them believed that when the time came to do something for the country, they could not look at themselves in the mirror if they turned their backs on that chance to serve. Siguro she also felt na kesa pagsisihan ko ‘to kung kinakailangan nga ng panahon, sasabak na ako. Both Mom and Leni, once they’ve committed to a cause, they’re going to give it their all. Once napasukan, talagang all out. Hindi tatamad-tamad, grabe ang kasipagan para lang matupad yung kanilang gustong mangyari. They would really work double time, triple time. Like my mom, Leni was just a housewife, but both of them believed that when the time came to do something for the country, they could not look at themselves in the mirror if they turned their backs on that chance to serve. Maybe she felt that instead of being filled with regret, she would run for the position. Both Mom and Leni, once they’ve committed to a cause, they’re going to give it their all. They both go all out. They’re not lazy. You can really feel the passion in whatever they do. They would really work double time, triple time. Leni Robredo is running for vice president under the Liberal Party with Mar Roxas. Many have criticized her for her lack of political experience, but a campaign video shows that she makes up for it in public service. Leni founded the Lakas ng Kababaihan ng Naga Federation, an organization that provides training and livelihood opportunities for women, and the Local Poverty Reduction Action Team (LPRAT), which helps alleviate poverty. 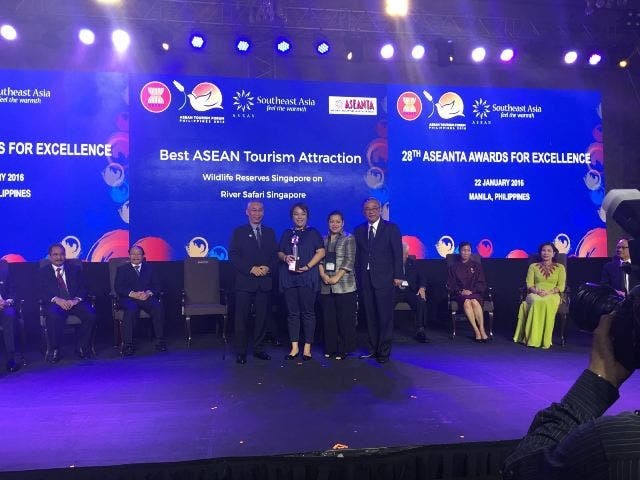 She is considered a supporter of the Freedom of Information Act and the Bangsamoro Basic Law, and was also one of the authors of the Tax Incentives Transparency bill. Roxas is the current president’s anointed successor in the upcoming elections. Do you agree with Ballsy? Share your thoughts below! LISTEN: Harry Styles’ New Song “Sign of the Times” is Here!